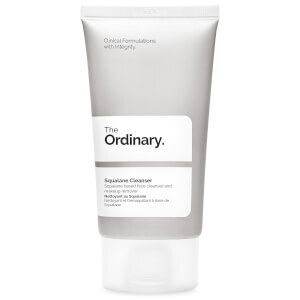 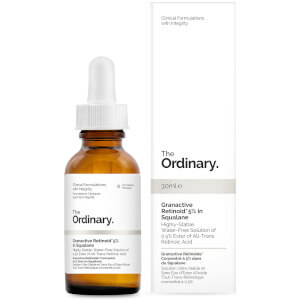 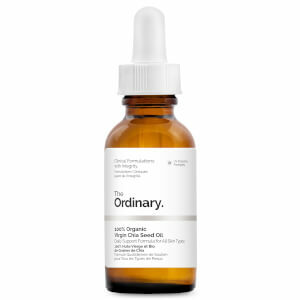 There's nothing ordinary about millennial skincare brand The Ordinary. 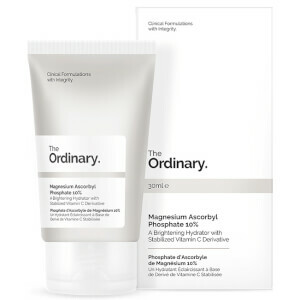 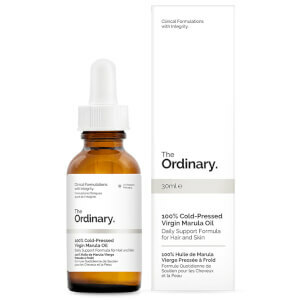 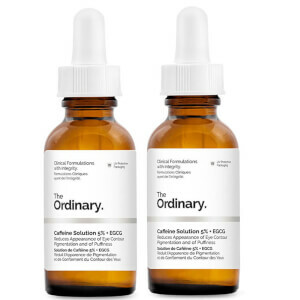 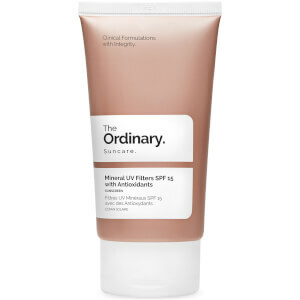 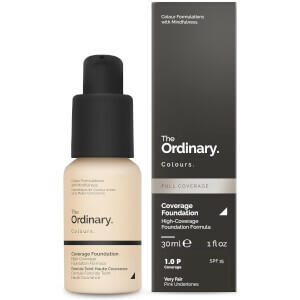 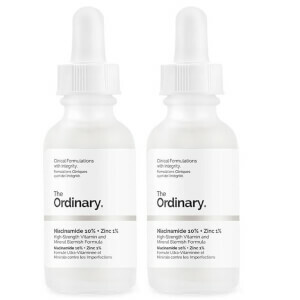 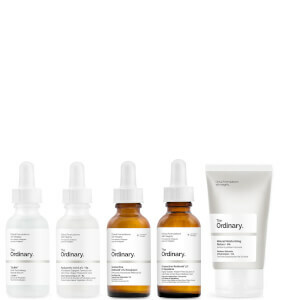 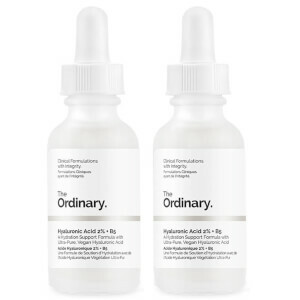 With high-concentration ingredients that delivering high-performance results, The Ordinary skincare formulas are effective, accessible and above all, transparent. A large proportion of products are vegan, and cater to all skin types. 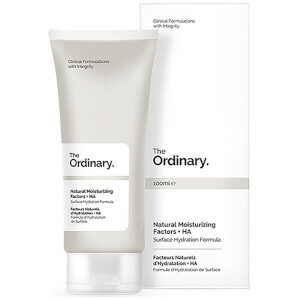 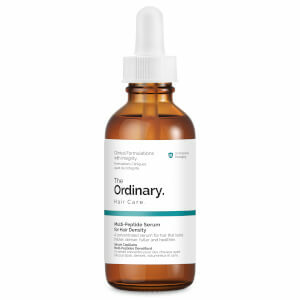 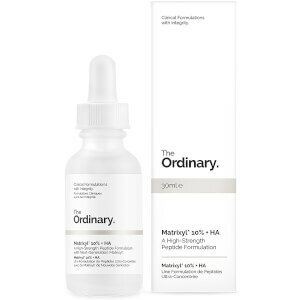 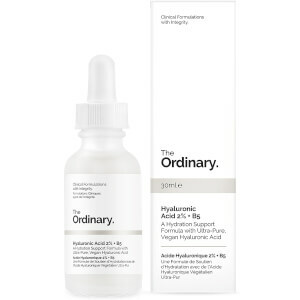 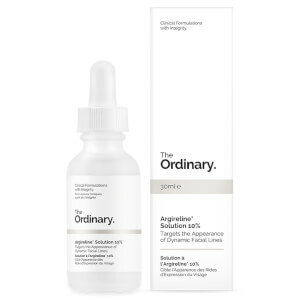 Bestsellers include The Ordinary Hyaluronic Acid 2% + Hydration Support Formula, the Niacinamide 10% + Zinc 1% Vitamin and Mineral Blemish Formula, and the "Buffet" Multi-Technology Peptide Serum.